The top 2 new private proxy service is, Proxy-N-VPN and InstantProxies. 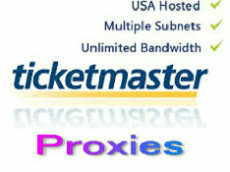 Both provide highly cost effective service.here is the proxy service detail. Almost everything is great. But China communist government can see all activities by using their proxies. So it doesn’t work in China.